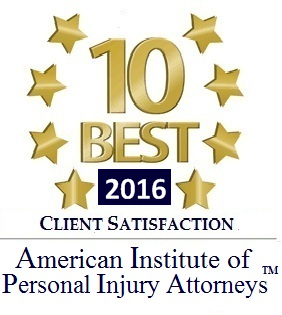 Rhode Island Personal Injury Attorney David Slepkow is an aggressive and accomplished Attorney with 16 years of experience. 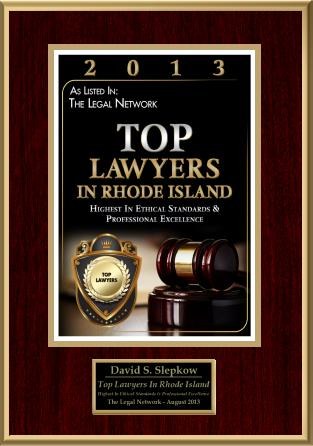 David is a Partner at the RI law firm of Slepkow Slepkow & Associates Inc. SS&A was established in 1932 and has a long history of providing effective legal services to our clients. SS&A is now celebrating its 80th anniversary. RI Personal Injury Attorney, David Slepkow was recently sworn in as a member of the United States Supreme Court. David is also a member of the RI and MA bar as well as the First Circuit Federal Court District of Rhode Island. David never charges any fee in a Personal Injury case unless successful. Providence Personal Injury Attorney, David Slepkow has authored hundreds of Articles and Posts concerning RI personal Injury Law. 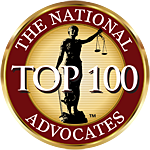 Rhode Island Personal injury Attorney David recently won a Rhode Island Supreme Court Appeal for his client. The Rhode Island Supreme Court overturned a RI judge’s decision in a 5-0 decision in favor of his client.